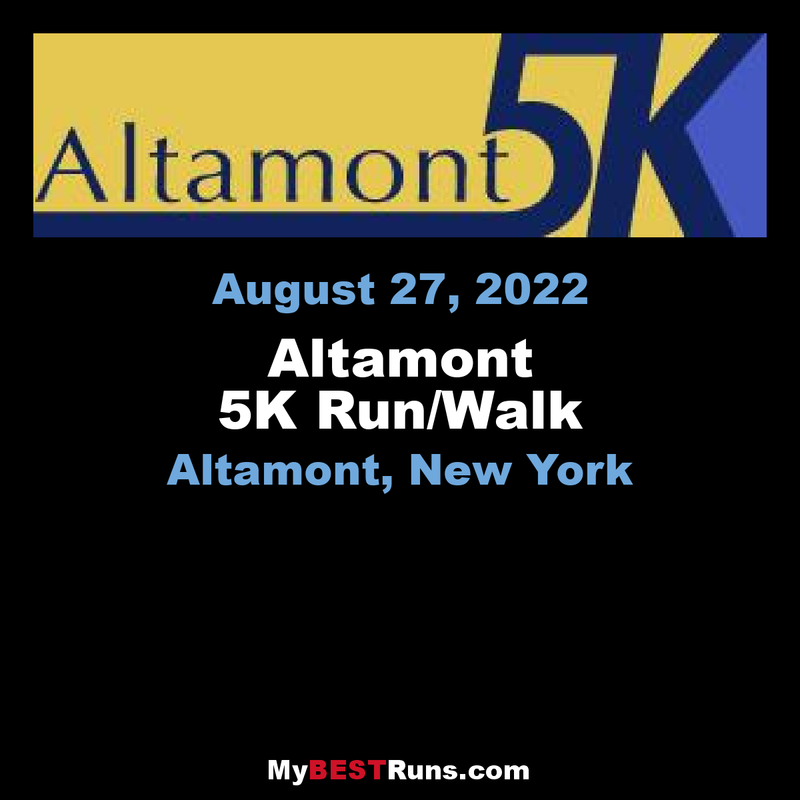 The 5K USA Track & Field certified course winds through the country roads and streets of the historic Village of Altamont, NY. Featuring some great views of the Helderbergs and the Victorian houses along the course. 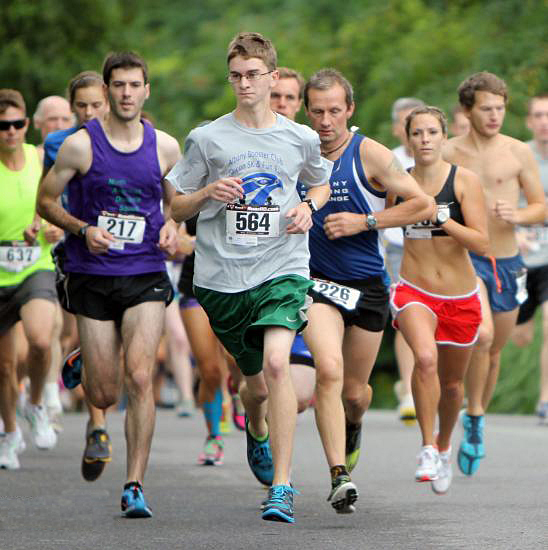 Music (from classical to rock) is featured along the course starting at the one mile and continues almost every 1/4 to 1/2 mile to the finish. This event is family oriented -- it has something for the whole family. The 5K run/walk featuring 5 year age group awards, a walk division, kids races for children from 1-11, including the Altamont Mile for 9-11 year olds, live music at the finish area and along the 5K race course. Over 125 door prizes, t-shirts, give-aways and tons of post-race refreshments. Please bring an unexpired food or dry good item to help supply local food pantries.